Yes we can! We are more than happy to answer any questions you may have about our products. Either give us a call on 0844 567 1000 or send us an email to customer.services@kennethturner.com. Payments on our website are made through Sagepay for fast, secure and reliable payment. We accept Visa, Mastercard, Maestro, Solo and American Express cards. We accept PayPal. Yes it is! When you order online with us, we use Secure Socket Layer (SSL) encryption technology so you can be assured that your order will be placed safely and securely. In order for encryption to take place, your browser must have the SSL protocol. We recommend using the most recent version of either Google Chrome, Mozilla Firefox or Internet Explorer. Can I get Kenneth Turner samples? Samples are one of the most requested products at KennethTurner.com. Please contact customer.services@kennethturner.com for more information. To redeem a promotional code, simply enter a valid Kenneth Turner code into the ‘PROMOTIONAL CODE’ Section. Please note only one promotional code can be used per order. Promotional codes do not apply to already reduced items and kits. Our newsletters are the best place to get amazing offers and promotions. If you’re not already signed up, head over to our Sign-Up page. Yes we do! We are always happy to work with corporate clients. Get in touch directly with us. 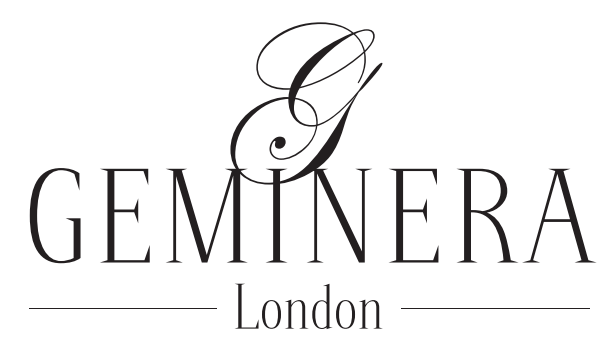 Kenneth Turner products are stocked in many leading home and beauty stores. 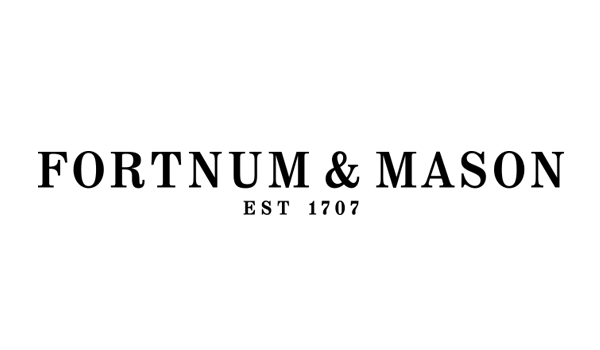 Our top stockists include Fortnum & Mason. If you would like to find your nearest stockist, please send go to our Stockist Locator page. Natural waxes (ours are a blend of soy/ rapeseed and beeswax) are completely healthy and toxin free. They are free of petrochemical content, smokeless and soot free, all renewable, sustainable and biodegradable and free from pesticides and herbicides, are longer burning, burn right to the edge and all the way down to the bottom so no wax wastage. Non allergenic. Plus, they contain no synthetic scents – which again can be irritants and toxic. Beeswax actually emits negative ions that actually clean the air by getting rid of odours, pollens, smoke, dust, dust mites, viruses and other allergens and hazards. If you wish to change or cancel an order please call us on 0844 567 1000 or send an email to customer.services@kennethturner.com as soon as possible. Our courier service will be in touch when your order has been dispatched. Please see our Delivery Page for full information regarding delivery times. If you still haven’t received your order after the delivery period has ended, then please get in touch either by phone on 0844 567 1000 (Mon-Fri9:00-17:00) or send an email to customer.services@kennethturner.com. Please get in touch either by phone on 0844 567 1000 (Mon-Fri9:00-17:00) or send an email to customer.services@kennethturner.com and we’ll pick up the incorrect items and get replacements to you as soon as possible. We’re sorry that your Kenneth Turner product is faulty. Please get in touch either by phone on 0844 567 1000 (Mon-Fri9:00-17:00) or send an email to customer.services@kennethturner.com Please note we may arrange to collect the faulty goods or ask for you to provide a photograph for our own quality control investigations.